If your yard has a variety of climates, you might want to invest in a drainage system that can correct improper water maintenance and protect your property. My property has many issues; I have a soggy swamp-like area in one spot, a brittle dried out dessert-like section with tumbleweeds in another and finally, a vibrant oasis in another. It is frustrating that only a portion of my landscaping is thriving, while the rest is an outright embarrassment. Besides that, my sump pump and dehumidifier is constantly cycling. 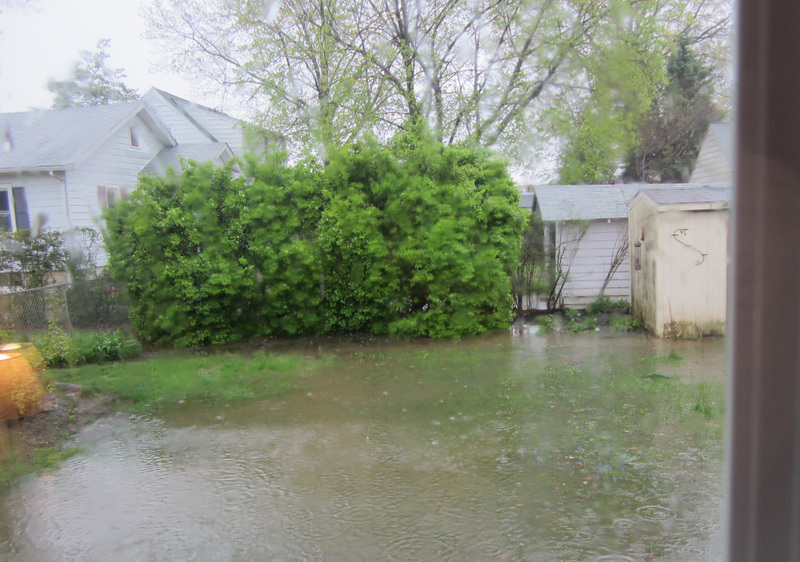 I had DiSabatino Landscape Experts come out to survey my property and they said my property could benefit from an installation of a proper drainage system. They shared that they could create drainage system with pipes underground to redirect the moisture from my swampy area and my home’s foundation to underground storm water runoffs. Posted in drainage, landscaping tips and tagged drainage for landscaping, proper drainage on October 10, 2017 by Disabatino.